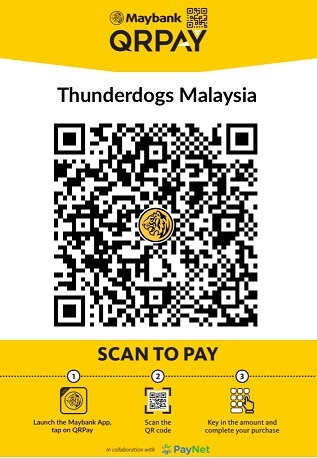 Thunderdogs Malaysia: BARK! BARK! BARK! Dogs bark. Some are naturally more vocal than others, depending on breed type, personality, and their environment. Every bark is a communication of some type. Barks can communicate many things including fear, concern, and boredom. Sometimes, barking can become compulsive or excessive to an owner’s (or neighbors!) ears. Although there often is no “quick fix” for excessive barking, learning how to properly and humanely manage your dog’s barking can be a simple process and can keep you and your dog in your neighbor’s good graces. Excessive barking can be a real nuisance and owners often try to correct the act of barking WITHOUT addressing the underlying causes. Using an aversive method to reduce barking is a “no win” strategy, particularly if the barking is at all stress related. Yelling at a dog for barking can actually bring the dog more attention or teach the dog to simply bark when you are not around. Using so-called “anti-bark” shock or spray collars are never effective in the long term and can actually do more harm than good. Dogs who are shocked for barking tend to be the same dogs that develop cautiousness or aggressive behaviors towards things that make them bark. Even the citronella discharge collars are ineffective at resolving barking issues over the long term. I’ve even heard of dogs barking continuously to discharge the entire citronella pack in short order. As much as these things seem like a good idea, none of them address what is really causing the dog to bark in the first place. Sometimes the easiest underlying causes of excessive barking to address are overall stress and/or arousal. Being bored, lonely, or frustrated for some dogs is torture and excessive barking can be an outlet for them. Applying a ThundershirtTM pressure wrap can be highly effective with dogs that are stressed or over-aroused. 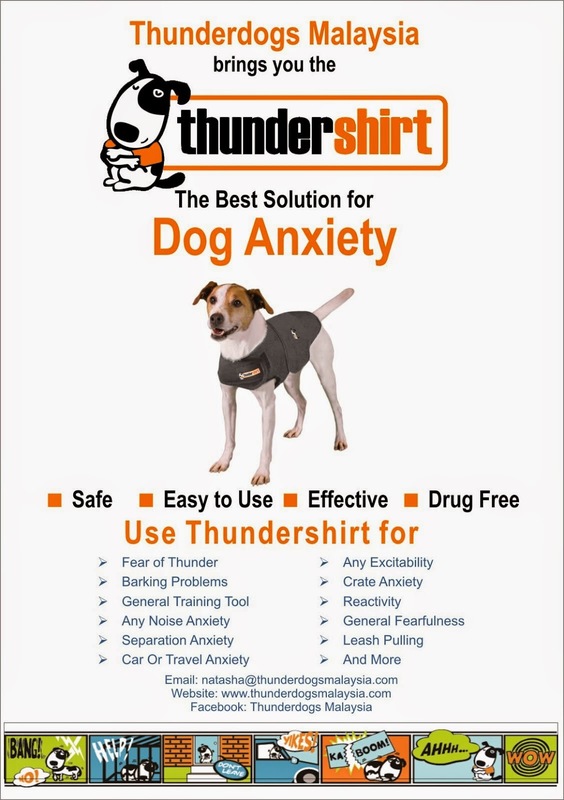 Thundershirt’s gentle pressure on the dog’s torso calms the dog and brings attention away from the environment. Also, make sure that you are providing your dog with enough physical and mental activities to keep their bodies and minds healthy. Long walks, games, running around, and healthy things to chew are essential outlets for every dog’s well being. The next step to bark reduction is figuring out why the dog is barking in the first place. Is your dog barking at you for attention? Barking at a stranger walking past your home? Barking at the cat when it enters the room? Barking because they are in the yard outside all day long? Once you narrow down why the barking is occurring, we can take steps to reduce it. Many dogs learn that barking gets them attention from their humans, as a way to initiate a game or simple acknowledgement. The best strategy for eliminating this type of barking is to make sure that your dog learns that barking at you turns attention off. If your dog barks at you, you look away, don’t say a word, walk out of the room and when they are quiet for even a short period time, then you pay attention to them. You may need to repeat this many, many times before your dog learns the new rules. Many dogs are barking at something or stimulated by their environment to bark. This is not a situation where we want to completely eliminate the barking, just reduce it. After all, if someone is standing outside your house, don’t you want to know? There are several strategies worth trying. First, teach your dog that every time they bark at something, you acknowledge it and then distract them with another activity. “Oh yes, I see that man passing the house. Thank you for letting me know. Let’s go over here and get your ball. That was so great that you stopped barking.” Interrupting the barking at just the right time can help take the dog “off duty”. Also, it is easy enough to reduce the visual stimulation with a barrier or blinds. I’ve worked with several dogs that would stand on top of a piece of furniture that was placed next to a window, creating a prime location for over-aroused, barking fits at passersby. By simply moving the furniture away from the windows, we were able to reduce the behavior. If your dog is outside barking at people, bring them inside or give them something else to do in the yard. Being outside with nothing to do can be a recipe for excessive barking. Changing the environment can make a big difference. Teaching your dog to react differently to situations that stimulate them to bark is a process. You must be consistent over time and not give up if your dog doesn’t respond immediately. Be patient and help your dog understand what you do want them to do. If your dog’s barking continues to be a problem, enlist the help of a reward based, professional dog trainer.